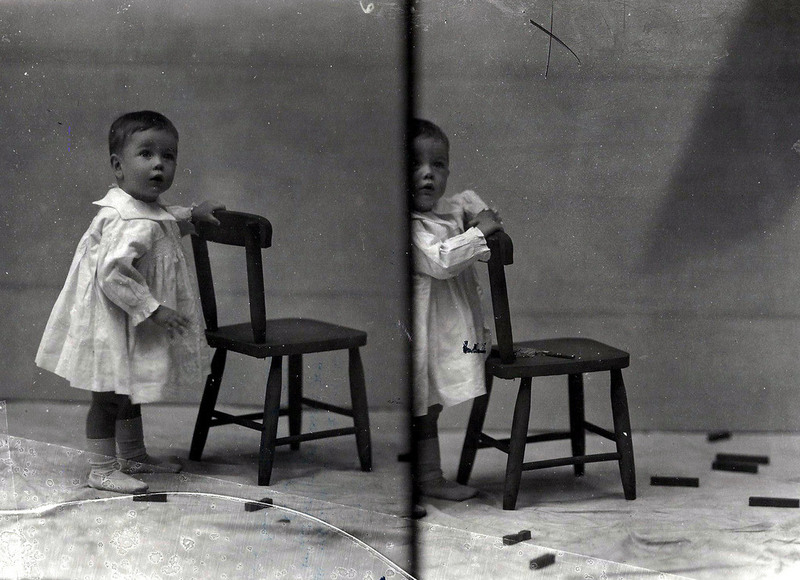 The concept of digitizing an old photo is not new and is one of the best ways to keep an old photo into storage forever. Photo digitization is a way of restoring one’s childhood and age ago memories by keeping them intact and preventing them from falling apart. The digital format of image viewing helps in organizing the images without altering its pixels or stripping off its resolution. A scanner is one of the most useful ways to make a digital copy of an old image without tarnishing its quality. Scanning a photograph also allows a user to draft the particular date in which the photograph was taken. Another great feature of it is the ease of scanning multiple photos in a single time. One can even color, crop or alter the image as per the need to beautify the picture with a whole new dimension. Going online is one of the most common and easy ways to digitize your images without any hindrance. The online image scanners also help in improving the picture quality and will make you relive the time in which you captured the moment. 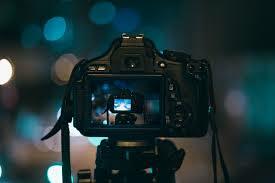 Some of its apps also offer the ease of editing videos such as, adding an audio file, translating the language, altering the footage and so on. There are a huge number of photo preservation sites that are best in making the memories last long and keeping them intact without manipulating its quality. You can easily store the pictures in cloud storage and it will never be lost from your online data. So even if your phone or device is hampered, you will know that your memories are safe. Printing is another easy way to sort out the worry of keeping the old photographs intact for a long time. Digital printing solutions also provide ease of converting the photographs into some desirable changes. It requires specific tools and modules to make the right shift by replicating the image and drawing it into a newer appearance. There are a number of image-converting software, that aid in making the images digitized by breathing a new life into an old picture. A few of the best photo scanning apps are named CanvasPop, PostalPix, Image3D, etc that helps in preserving the old memories and keeping them forever. They are also quite enabled to handle photo editing demands and can alter an image into some desirable turnouts. The digital photo evolving system is a great way to reduce clutter and to manage a stack of fond memories in the form of photographs, all in one place. We are here in the digital era, and it does not draw any boundary while amplifying the age-old moments to cherish. Thus, make use of any of the effective ways to redeem your photographs into newer elements and preserve them for a lifetime. A photograph can tell a thousand stories and is actually the only way to relive the past. Thus, it is important to safeguard the old memories and to make them last forever in its original quality and essence. 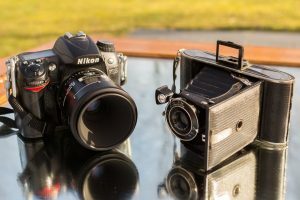 Previous Article What’s the Next Revolution For Photography Industry?